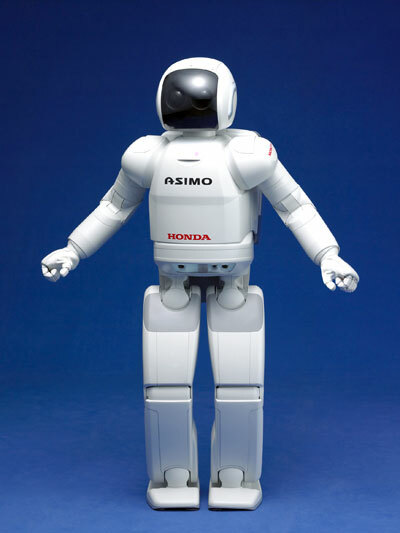 Honda launched a new and smarter version of its celebrity robot, ASIMO. The new version of the robot that was introduced last December 2007 had new skills which was mainly carrying several cups of tea, serving drinks to people who were sitting at a table and by pushing a cart. This particular robot still retains that polished, white finish but has already improved artificial intelligence. The one which was unveiled way back in 2000 pales in comparison to the one that Honda released now since its implications include being able to work in an office environment and actually be useful while at it.